Saturday 29th at the Kings Hall in Stoke saw Team Impact in association with Carl Greaves Promotions put on a great night of professional boxing. 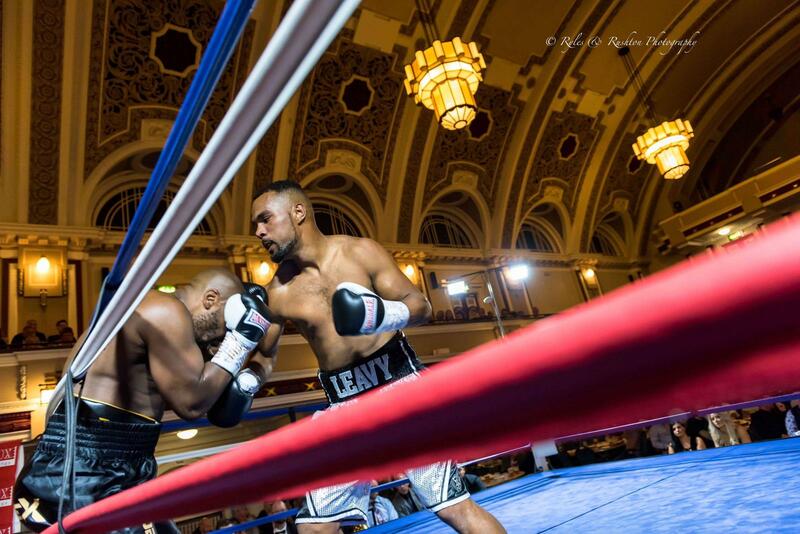 T6 Trained Rhasian Earlington and Wez Leavy were up against Kent Kauppinen and Elvis Dube respectively over 4 rounds. Rhasian was awarded a 40 to 37 points victory by referee of all 7 bouts on the night Kevin Parker. A very good performance by Earlington who did well to avoid some heavy looking shots coming his way from a very game opponent. 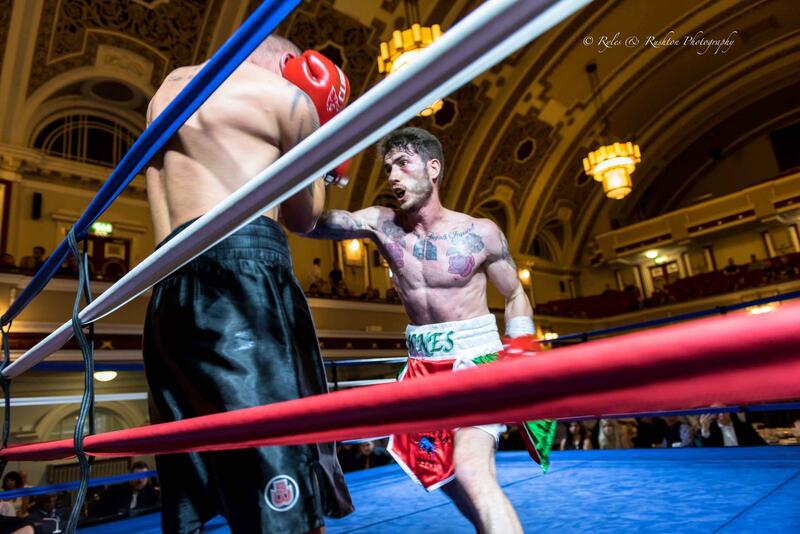 Elvis Dube wasn’t there just to make up the numbers as he took the unbeaten record of Leavy 39 points to 37. Southpaw Wez made a good start of it winning the first round picking his shots well. However, Dube started to push forward part way through the second and continued to do so in the 3rd and 4th with pressure and simply outworked a tired looking Leavy. Although the fight went in the favour of Elvis, picking up his first win since 2016, it was a great learning fight for the Burslem man who I'm sure will come back stronger. 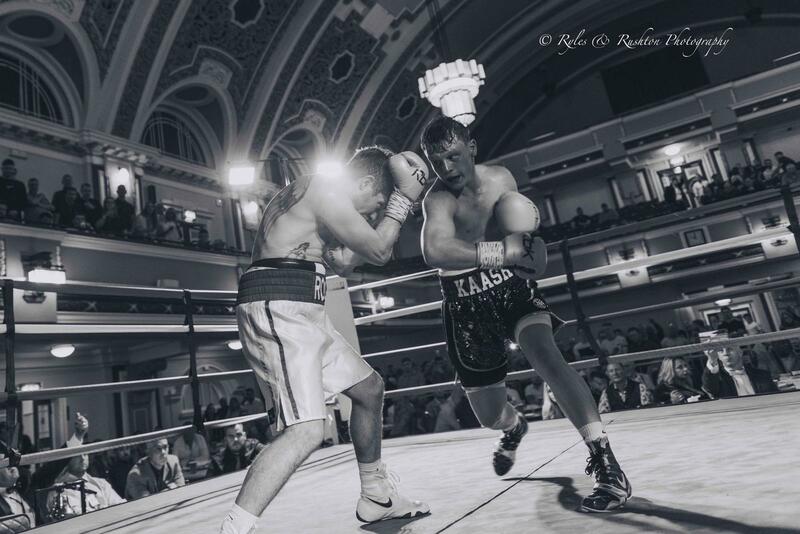 Jay Yates, trained Martin “Pello” Jones, made a punch perfect start to his professional career and took all 4 rounds of his debut fight against Dylan Draper. A 40 to 36 points victory was well deserved as Pello stalked a slightly taller Draper who at times looked as though he was about to stopped by the Wrexham man. Impact fighter Rob Fletcher made his third appearance in the squared circle against Iranian born Taha Mirhosseini from Manchester. Fletcher got the nod 40 points to 35 it what was a disciplined performance against an awkward Mirhosseini who was deducted a point for persistent holding. It was a successful return to the ring for Impact's Jamal Le Doux and Josh Groombridge who both lost there unbeaten records last time out. Le Doux bossed the action from the first bell and blooded the nose early of Lithuanian import Vaidas Balciauskas. Jamal landed at will to both head & body and took the win by 40 points to 36 and left Balciauskas looking battered and bruised at the final bell. Josh Groombridge looked a different fighter from his previous bouts taking a 40 to 36 points victory against Paul Cummings in what looked very composed 12 minutes of action. Normally looking for a stoppage as early as possible, Groombridge got back to winning ways by pressuring Cummings with good footwork and shot selection. Heavy handed Josh had clearly learned from his one and only loss and looks to get back into title contention. 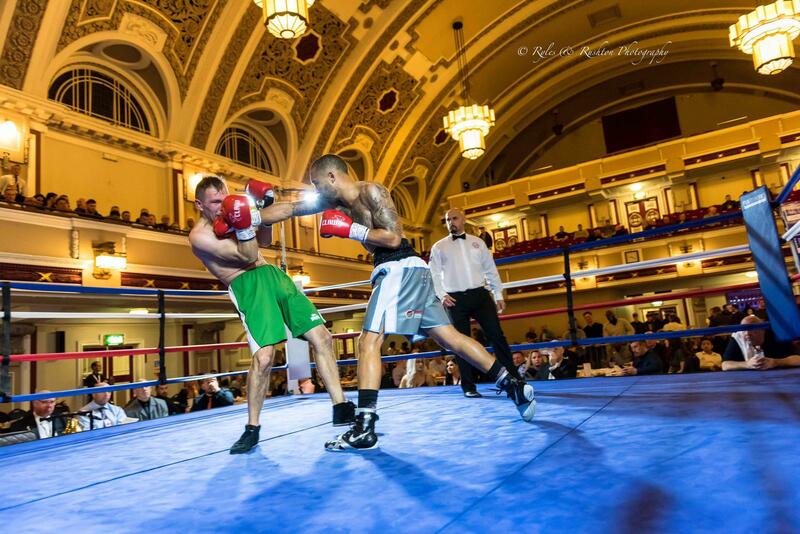 Show topper Kaash Buttery was up against a teak tough Liam Richards in the only 6 round bout of the evening. Kaash played up to the crowd, regularly switching from orthodox to southpaw and performing the odd Ali shuffle. Despite being told off by the referee for clowning, Buttery showed he was levels above Richards. Landing at will with shots coming from all manor of angles Liam was outclassed from the first bell and Kaash was awarded the win 60 points to 54. At just 19 years old “Flash" Kaash Buttery certainly has promising future to look forward to and is one to keep an eye on.